SUSTAINABLE SONOMA UNITES SONOMA VALLEY'S EFFORTS TO IMPROVE OUR COMMUNITY UNDER ONE SET OF SHARED GOALS. THIS COMMON AGENDA WILL ALIGN AND SUPPORT ACTIVITIES THAT COLLECTIVELY BUILD A SUSTAINABLE COMMUNITY. 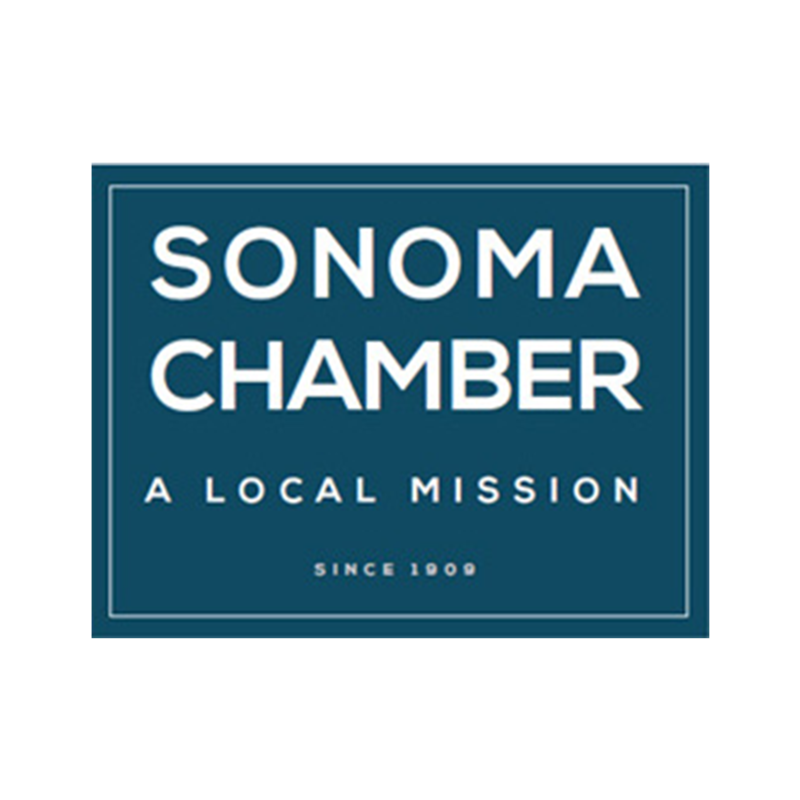 Sustainable Sonoma is a forum where a diverse group of Sonoma Valley leaders representing businesses, environment, social justice, nonprofits, and government take action on solutions to our community’s biggest challenges. A generous Sonoma Valley donor has offered a $50,000 challenge gift to jump-start Sustainable Sonoma’s work on housing. Will you join us in meeting this challenge? 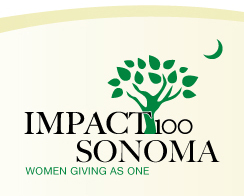 We are only $20,000 away from meeting this challenge and adding $100,000 to Sustainable Sonoma’s capacity. At 20 listening sessions since March this year, Sustainable Sonoma recorded over 1,600 comments about what Sonoma Valley residents and workers want for the future of their community. Thank you to all who participated! Housing affordability is what Sonoma Valley people most want for our community's future. Where do we go from here? Please share your ideas, examples from other communities, studies, and anything else you want community leaders on the Sustainable Sonoma Council to know about. why do we need sustainable Sonoma? How do we preserve what is great about Sonoma while adapting to new pressures and solving the chronic problems facing us? No single organization has the ability to solve any major social problem by itself. Sustainable Sonoma is a platform for the diverse interests in Sonoma Valley to come to the table for the benefit of the community. Our core partners are working together to build a common agenda, shared measurement systems, mutually reinforcing activities, continuous communication, and backbone support for our partners. A sustainable community is one that is economically, environmentally, and socially healthy and resilient. It meets challenges through integrated solutions rather than through fragmented approaches that meet one of those goals at the expense of the others. As a result, a sustainable community manages its human, natural, and financial resources to meet current needs while ensuring that adequate resources are equitably available for future generations. Our mission is to make positive change in Sonoma Valley by aligning the interest groups in the community towards shared goals and measurable targets, and supporting efforts that achieve those goals. This common agenda will align our activities and accelerate success in achieving a just, thriving, sustainable community. Sonoma Valley is a thriving, just, sustainable community, a model for Sonoma County, the state, and the nation. Act locally to replicate globally!